What Type of Hoop Are You? Hoop earrings came back with a vengeance! 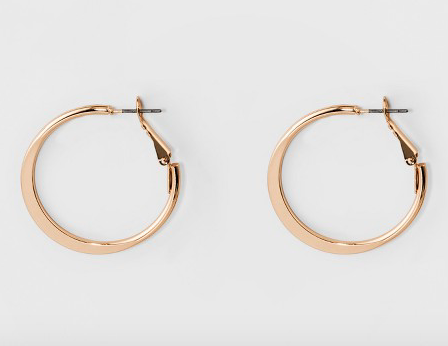 Those large bamboo hoops or classic silver hoops have all been on trend for a while now and I can NOT get enough of it! Your girl used to rock the studs day and night, but I love the way hoops make me feel and what they do for any outfit. I actually can't go with out a pair now. I have all types, but the pair I found at Target are my current faves! Not only are they LARGE but very on trend with this pretty lavender color. And they make me feel oh so pretty!! I got these from Target and so can you buy clicking this link! And I suggest you hurry, because they were only $9.99 and come in so many pretty colors, I don't see them staying in stock for long! 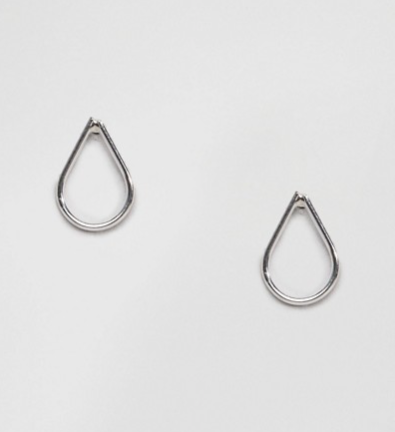 Now these are my current favs, but can I guess what type of hoops you would rock?? Let me give it a try!! Take this quiz and see if I can guess which pair you would weak! 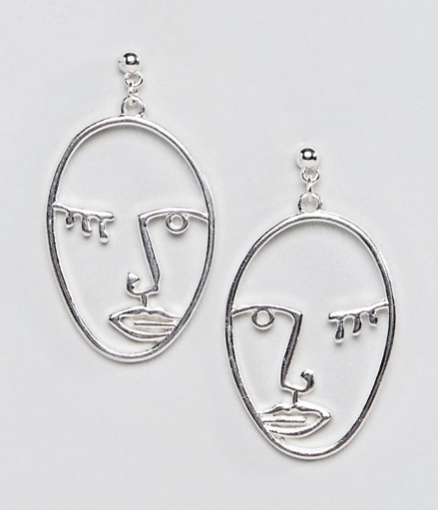 Then you can shop the type of earring you got! Giive it a shot!